Dogs are banned from Easter - October. 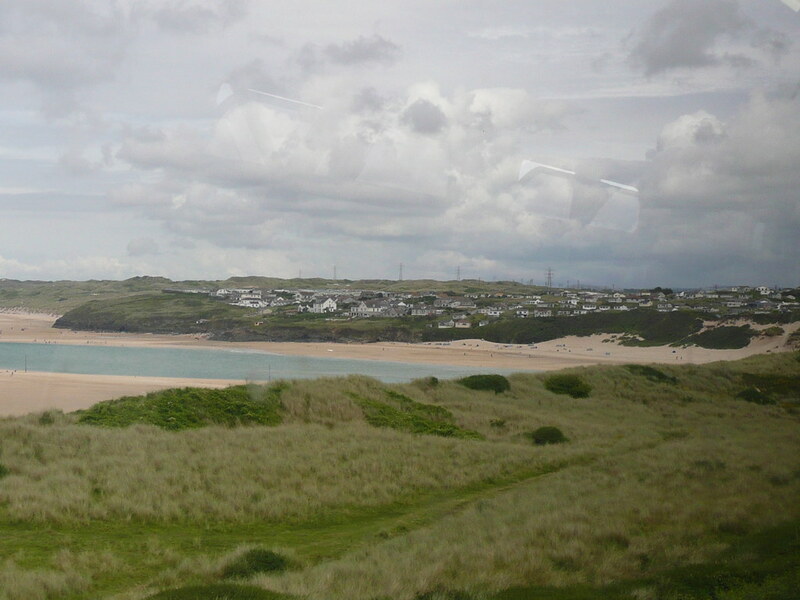 The Towans can be reached from the B3302 which is just off the A30. 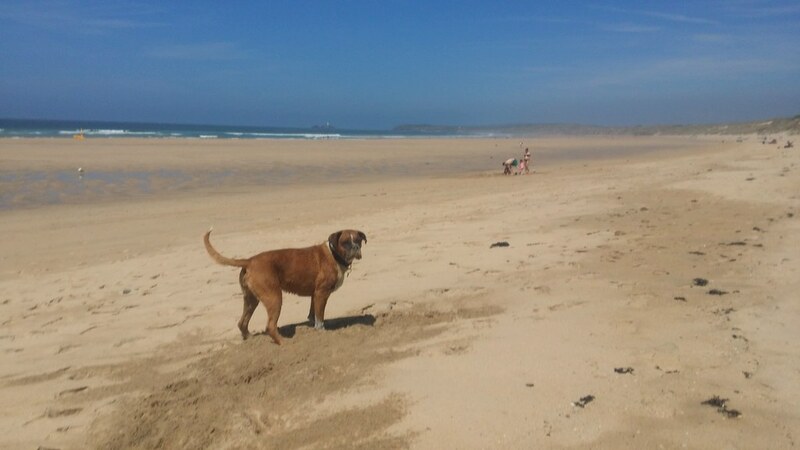 The beach can be accessed through the St Ives to Porthmeor / Island car park. 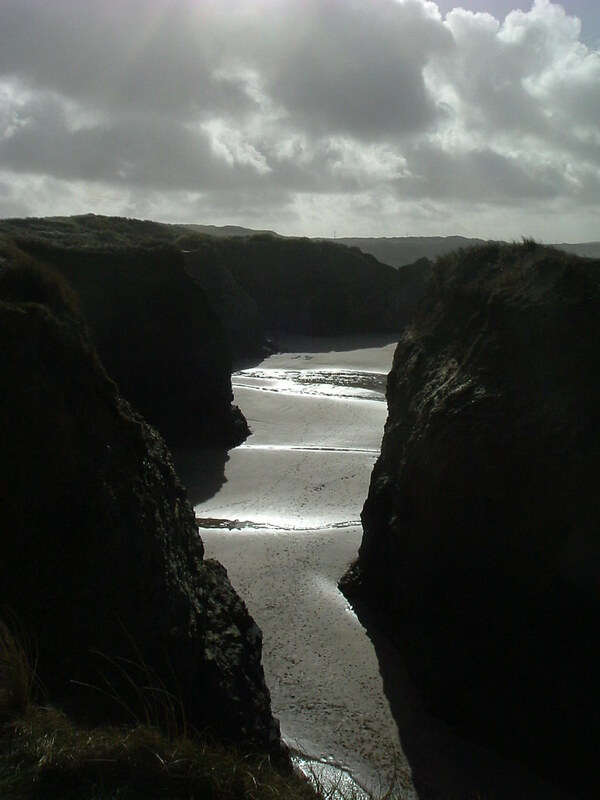 Steps or paths lead to the beach from adjacent car park or road.